Mission of development program aims to bring in young sailors to eventually compete in Olympic Games. MIAMI, Florida — The Tokyo Games is a little more than 18 months away but U.S. Sailing is looking to Summer Olympic competition for 2024, 2028 and beyond with a program to drawn in sailors of the future. The U.S. Sailing Olympic Development Program (ODP) has launched the next phase of its Project Pipeline. 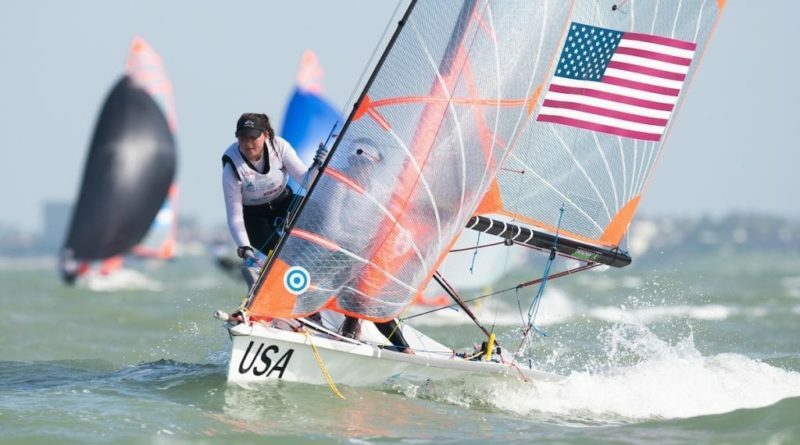 The development project is U.S. Sailing’s long-term, high-performance strategy to bring in sailors from across the country to ultimately compete in all areas of international sailing (Olympic Games and otherwise). “Phase Two will focus on creating more opportunities for young athletes to try Olympic classes with more access to top-level coaching,” a U.S. Sailing statement on the development program said. Sailors already attended the first ODP camp of 2019; the camp was held Jan. 3-6 at Miami Yacht Club and exclusively featured Olympic classes. Young sailors in the Laser, Laser Radial, 49er, 49er FX, 470, Nacra 17, and RS:X classes were trained by some of the best sailing coaches in the country, according to U.S. Sailing. The ODP training camps offer world-class training to young sailing athletes. Those selected to attend an ODP training camp should possess high skill, fitness and commitment levels, according to U.S. Sailing. Young sailors must specifically demonstrate previous success at Youth Worlds classes and achieved competitive results at international events, maintain an existing fitness program and be passionate about sailing. U.S. Sailing last year named 21 “Olympic-class athletes” to its 2018 team, including San Diego’s Caleb Paine, who won Bronze in a sailing event at the 2016 Summer Games in Brazil.